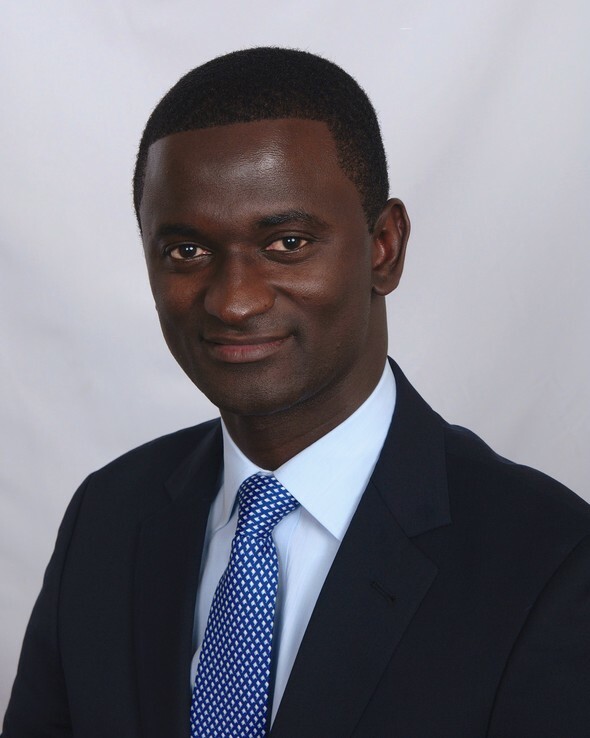 Arlington Community Federal Credit Union has partnered with Momodou Bojang, a Registered Representative who offers various asset management programs through Securities America, Inc. As a financial advisor, he understands the responsibility of helping you work toward your hopes and dreams. Momodou works diligently to earn clients’ trust and confidence, developing clear and realistic plans that attempt to optimize investments to pursue financial goals. By providing quality service to you, Momodou also hopes to be of service to your friends and family in their financial pursuits. You know what you value. Momodou Bojang can help you understand the value of what you own. He enjoys working with clients to inform them how to use their assets, make investment choices, and develop financial strategies to help pursue their financial goals. Believing that the best way to do business is with integrity and loyalty, Momodou also seeks to develop trusting relationships with clients, their families, and their friends. But above all else, the most rewarding part of Momodou’s job is doing what is best for the client. Momodou has a Bachelor’s Degree in Accounting from Strayer University and has over 15 years of experience in financial services industry. He is actively involved in several community organizations in the D.C area. The Internet can make investing seem simple, but the financial landscape can be daunting. The ups and downs of the market are inevitable, and getting lost among the peaks and valleys may cause confusion, anxiety, and unnecessary risk. Having a guide who knows the financial terrain may make investing easier. Momodou can help you find your way. He works with businesses and individuals, providing a financial direction for their assets that can lead them to their investment goals. He will work hand-in-hand with you on developing a disciplined plan that’s focused on helping you reach your destination. By charting and staying the course, Momodou will help you navigate the changing market, as well as advise you on how to overcome any roadblocks or obstacles you may encounter along the way. You know what you value. Momodou can help you understand the value of what you own. As a financial advisor, Momodou enjoys working with clients to inform them how to use their assets, make investment choices, and develop financial strategies to help pursue their financial goals. Believing that the best way to do business is with integrity and loyalty, Momodou also seeks to develop trusting relationships with clients, their families, and their friends. But above all else, the most rewarding part of Momodou’s job is doing what is best for the client. Getting good financial advice can be the difference between a relaxing retirement or a retirement filled with financial stress and anxiety. As a financial advisor, I understand the responsibility that you entrust to me. And, trusting relationships are built on open and effective communication. Securities through Securities America, Inc., Member FINRA/SIPC. Advisory Services offered through USAdvisors Wealth Management, LLC, SEC Registered Investment Advisor Firm. Momodou Bojang, Representative. Arlington Community Financial Services, USAdvisors Wealth Management, LLC and the Securities America companies are unaffiliated.